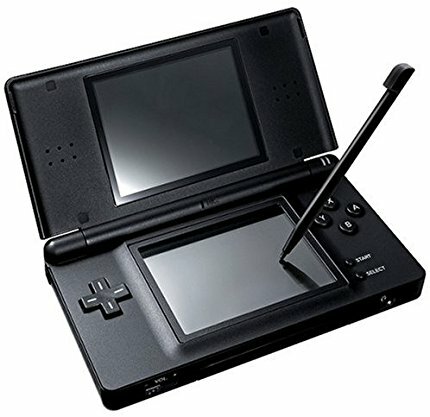 Head over to GameStop and score Nintendo DS Game systems for as low as $14.99! There are more colors options here (search low to high prices). Also score various Nintendo DSi System for $19.99 (was $39.99). 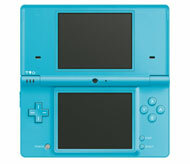 Nintendo DSi System - Ice Blue (ReCharged Refurbished) - 19.99. There are more colors options here (search low to high prices). You can also score deals on Nintendo Wii, Nintendo DSi XLs and more!